May Extreme Endeavors: Becoming a 501(c)(3) in 2011! 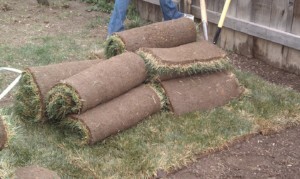 A Denverite’s Guide to Composting Methods: Find What’s Right for Your Home! As we continue sharing more about the history of Extreme Community Makeover (ECM), we come to 2011. 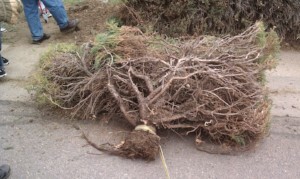 By this time, we have been going for three years and are working in six Denver neighborhoods. And it made sense to become an independent 501(c)(3) organization. After submitting our application at the end of 2010, ECM officially became a non-profit in 2011! We continued to see more and more volunteer groups from churches, companies, schools, families, and other places. And we continued assisting with a variety of projects including clean-ups, bush removal, sod installation, and many others. If you would like to get involved in some ECM projects this month or in the near future, let us know! Coming up this summer, we will also be hosting Work Days each Tuesday and Thursday in June and July from 9:00 am to 3:00 pm. Go ahead and sign up the same way you would for a Saturday Work Day to get involved. 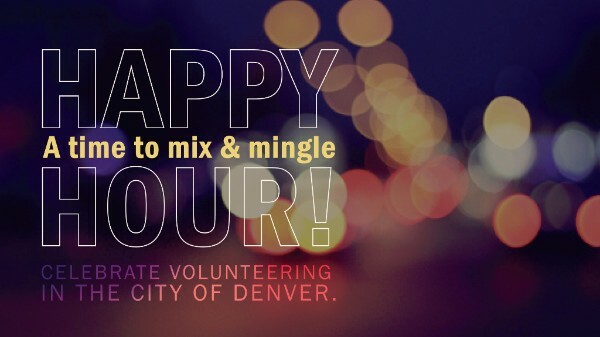 Our next Volunteer Happy Hour event will take place on Thursday, May 17 from 5:30-7:00 pm at Seedstock Brewery (3610 West Colfax Avenue, Denver, 80219). Stop by to learn more about volunteer opportunities through Extreme Community Makeover this summer! 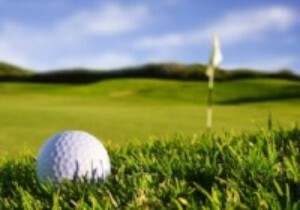 Join a fun day of golf at Arrowhead Golf Club, consistently rated as one of the top golf courses in Colorado, while supporting Extreme Community Makeover! The event is Saturday, June 30th, starting at 8:00 am. There will be a shotgun start using the Peoria format. Cost is $120 per person and includes 18 holes of golf, cart, lunch, and opportunities to win prizes and form new connections. Click here for more info. 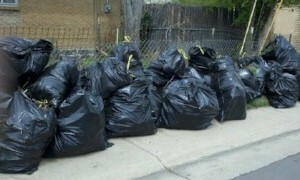 Thank you to all of the volunteers who got involved in Extreme Community Makeover during the month of April!